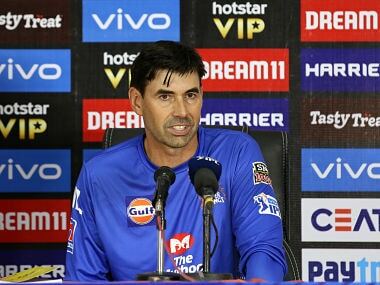 Sunrisers Hyderabad (SRH) will look to extend their five-match winning streak when they face bottom-placed Delhi Daredevils (DD) on Thursday. Here's all you need to know about watching the match live. 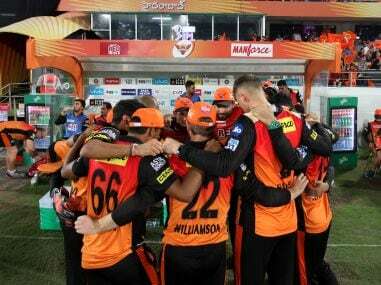 Sunrisers Hyderabad (SRH) will look to extend their five-match winning streak when they face bottom-placed Delhi Daredevils (DD) at the Feroz Shah Kotla on Thursday. The Kane Williamson-led side are comfortably placed on the top of the Indian Premier League (IPL) points table, and have more or less assured themselves of a place in the playoffs after winning eight of their 10 matches to pocket 16 points. On the other hand, Delhi have been very lacklustre this season and have recorded just three wins from their 10 matches. 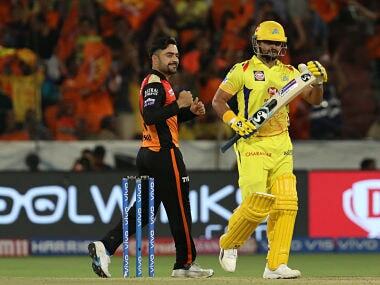 Out of the 11 times that these two teams have faced each other, Sunrisers hold an edge having won on seven occasions as compared to Delhi's four victories. 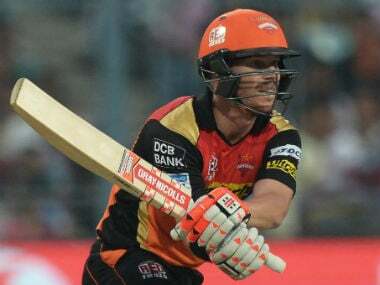 In their last meeting at the Rajiv Gandhi International Stadium in Hyderabad in IPL 11, the Sunrisers romped home by seven wickets as Delhi once again squandered a great start to lose the plot in the dying stages. 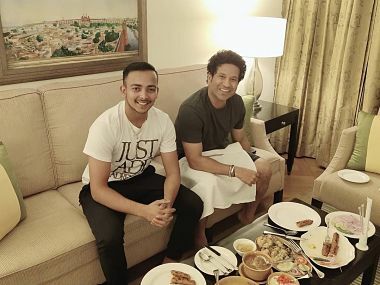 Here's all you need to know about watching match 42 of the IPL live. 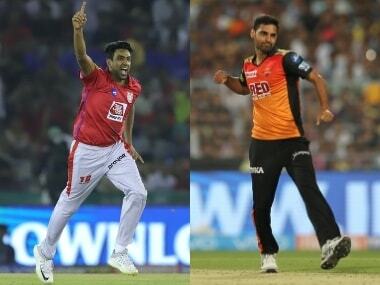 When and where will the DD vs SRH, IPL 2018 match be played? 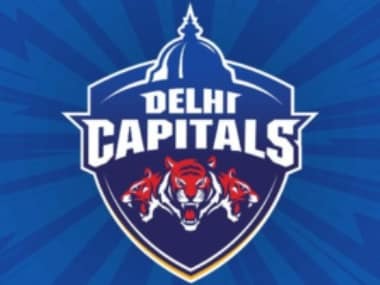 Delhi Daredevils will host Sunrisers Hyderabad on 10 May, Thursday at the at the Feroz Shah Kotla in Delhi. 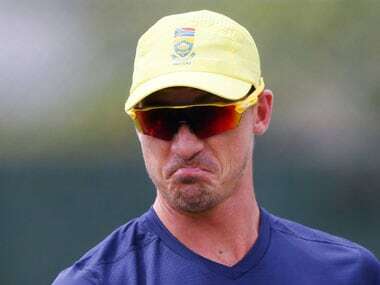 Where can I watch the DD vs SRH clash live? 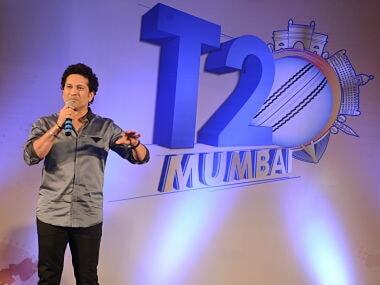 The match will be broadcast live on television by Star Sports. It will be available on Star Sports 1, Star Sports 1 Hindi, Star Sports Select 1, Star Sports 1 HD, Star Sports 1 Hindi HD, Star Sports 1 Select HD. The match will start at 8 pm. Where can you follow the matches online? The match will be streamed online on Hotstar.